When you opt for a home loan, you are expected to keep repaying it by way of Equated Monthly Installments (EMI) without defaulting. So it is important to arrive at a fair amount before your EMI begins. 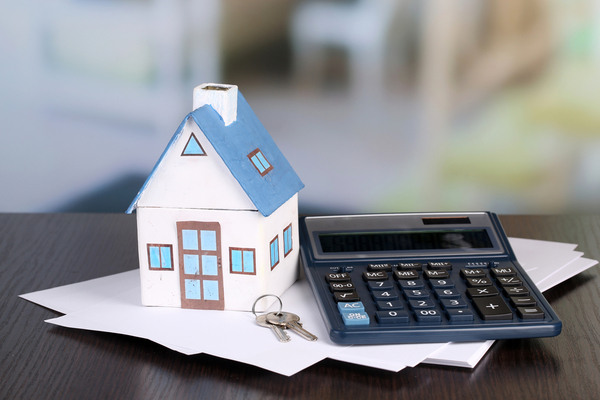 A home loan EMI calculator facilitates the overall assessment of your monthly outgoing by way of EMI without facing financial difficulties. How to calculate the EMI? (P = Principal i. e. the loan amount, r = rate of interest per month, n = tenure in months, ^ = ‘raised to’). Broadly, home loan interest rates are classified as ‘fixed’ or ‘floating’. A fixed interest rate remains constant during the entire loan tenure, while a floating interest rate may vary due to a change in the Government’s policy decisions or other factors that influence the home loan market. With the home loan market being organized, you are at an advantage when you calculate the EMI amount before opting for the loan. Rest assured of a peaceful home loan repayment process after planning your EMI. That way, you will be closer to your aspiration of owning your dream home.